Sugar Creek offers to all our Connect Groups an absolutely FREE Christian online video library. Seriously. No catch. No bothersome emails from anyone to you when you sign up. Just yours to enjoy and use as a resource to enhance your lessons and share with your Connect Group. You’ll be amazed at what you find! Bible Study Series, Marriage, Parenting, Finances, Men’s and Women’s Bible Studies, Youth, Children, Sermons, Illustrations, Teacher Training, and the list just keeps going. Hundreds of our attendees are already enjoying it. You can too. This is a great tool for teaching! 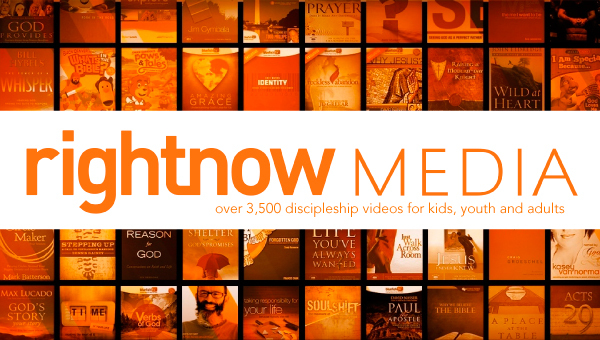 Click below to create your profile and password to access thousands of RightNow Media video resources.